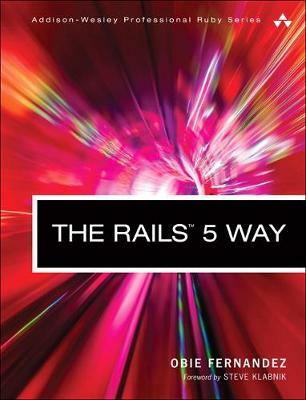 The Rails™ 5 Way is the only comprehensive, authoritative guide to delivering production-quality code with Rails 5. Kevin Faustino joins pioneering Rails developer Obie Fernandez to illuminate the entire Rails 5 API, including its most powerful and modern idioms, design approaches, and libraries. They present extensive new and updated content on Rails API, web sockets using Action Cable, RSpec 3.4, Turbolinks 5.0, and more.